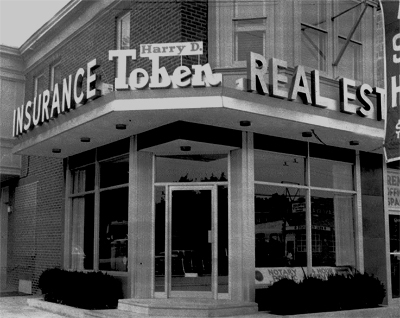 Toben Real Estate and Harry D. Toben have a long and rich history in the Philadelphia, PA Commercial Real Estate market. 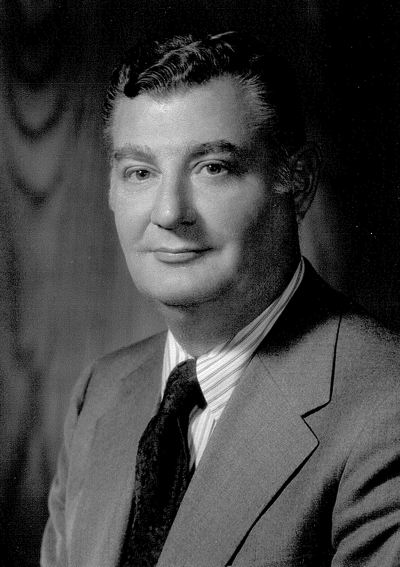 The opening of Oxford Circle as a new community in the 1940s led to the creation of a realty board, directed by the well-known and respected Harry Toben, a native of the Kensington section of Philadelphia. 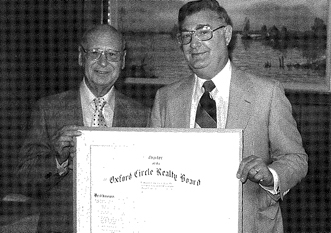 With a charter for the Oxford Circle Realty Board drawn up by Lou Linett, 25 realtors, including Alex Burchuk, Martin Hyman, and Edward Ludwig, banded together to provide a multiple listing service, which helped direct the migration into the northeast part of the city in an orderly manner. The original storefront at 6900 Castor Avenue in Philadelphia, PA.